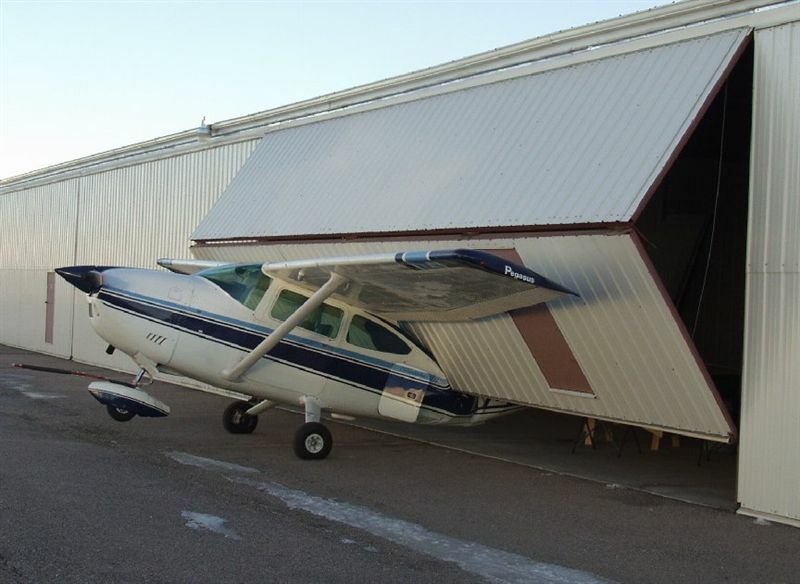 Meetings are usually held on the third Thursday of every month at the Bend Airport (KBDN). Read the latest newsletter for details of the next meeting and the next flyout. December 16 - Bend Airport has a webcam. May 17 - The 2010 Aishow of the Cascades now scheduled for 27 and 28 August 2010. January 19 - 2010 OPA Dues are now due. You can pay online! October 10 - New KBDN discussion groupsite Discuss antyhing KBDN related. 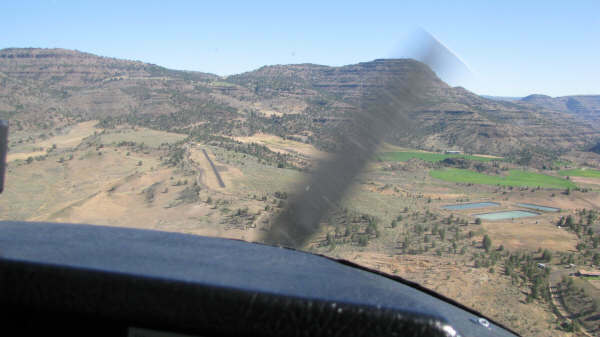 July 13 - Check out the Bend Airport Fly Friendly brochure. Keeping the neighbors happy is good. 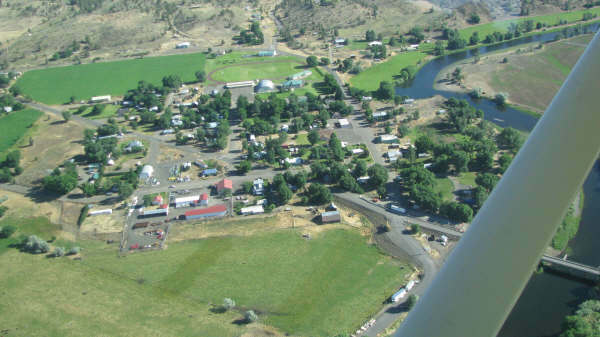 July 13 - The Central Oregon Air Show at Madras Airport (S33) will be August 21 and August22. Northwest Art & Air Festival will be August 28 to 30. The NAAF on August 29 will also be the site of the annual OPA convention. October 31 - The Central Oregon Chapter of the 99s has started a web site for the 2009 Palms To Pines race. Not much there, yet, but expec the local ladies to rev things up as race weekend approaches. July 18 - The old Bend AWOS link has been dead for a while. This one works occasionally http://66.220.103.187/. It requires a plugin and does not work on cell phones, PDAs, etc. February 16 - The EAA is conducting a Mogas Survey, please complete and return by March 30th. March 9 - Don Wilfong sent in this heart breaking photo of a 182 and this nice movie of the great Russian SU-30 fighter doing an airshow. October 15 - The Central Oregon 99s now have a web site. August 20 - KBDN AWOS is now in the left of these web pages. Aug 4 - BDN AWOS is now on the internet, sort of. You can try it at http://bendmunicipal.awosnet.com/. It requires a plugin and does not work for me. Also not showing up on weather.gov or any other weather service yet..
Aug 2 - S07 and AEB are dead. Long live KBDN the new, and hopefully final airport ID for the Bend Municipal Airport. Jun 11 - The San Franciso Sectional and the Seattle and San Francisco Terminal Area Charts now on the Charts page. 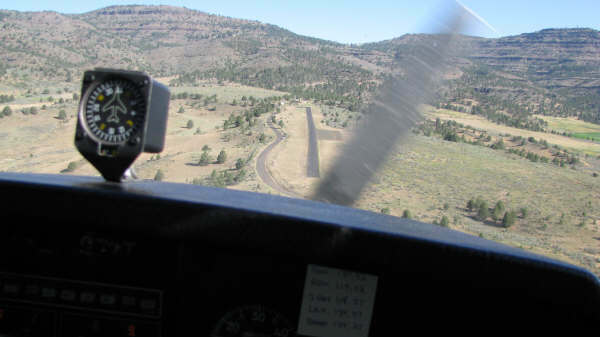 Jun 8 - Bend airport is no longer S07, it is now AEB. In August it will change again to BDN. May 15 - New Klamath Falls and Seattle Sectionals on the Charts page. April 17 - S07 AWOS is now fully operational on 134.425 MHz and (541) 382-1477 is the phone number. 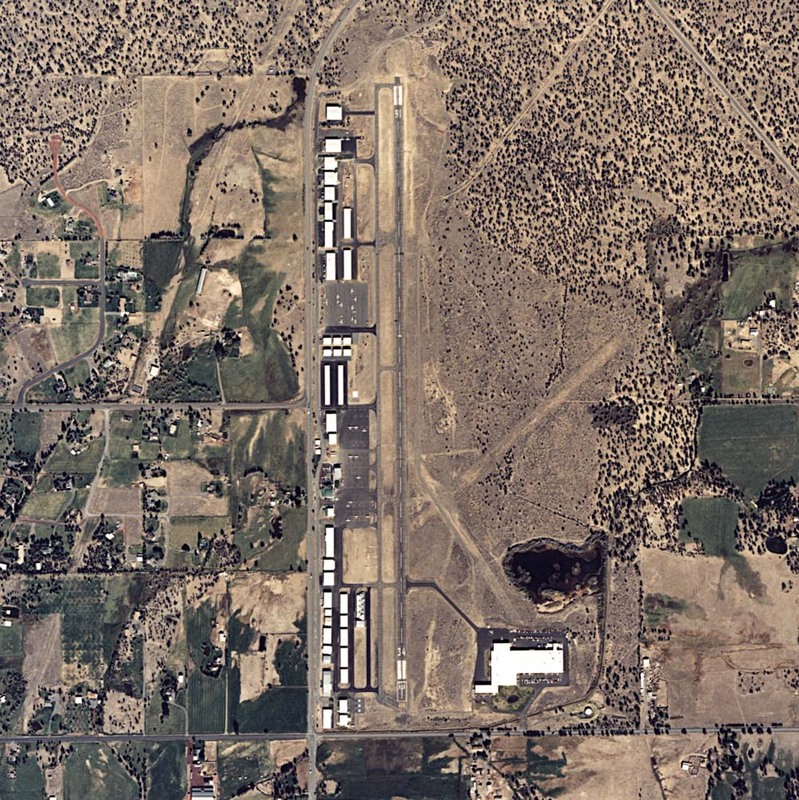 April 17 - Greg Phillips sent me an aerial photo of S07 from just before the Epic Aircraft building was erected. April 13 - S07 Now has an AWOS! 134.425 is the magic frequency. March 13 - Joel Preselaar sent in two videos this month. This is how to take off from dry land in a float plane, and this is how to land a carrier plane in the ocean. March 13 - Don Wilfong sent in this video of how to water ski to a landing in a Cub. February 12 - Joel sent in this video of amazing aerobatics in a Russian Sukoi SU-30MK. Possibly the best fighter in the world. 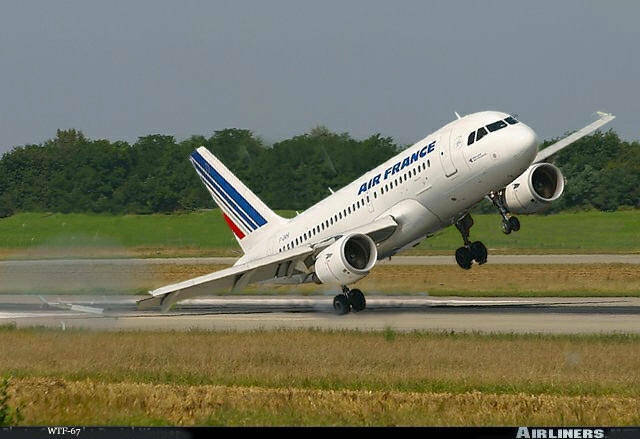 December 14 - Joel sent in this photo a an Airbus showing now not to land in a crosswind. December 2 - Joel sent in this 20MB French movie of a Japanese Airshow. He probably did not know how much I like the Loreena McKennitt music that is on the soundtrack. October 31 - Another very close call to the water in a loop.? October 26 - Ever wondered what happens when an amphib lands in the water gear down? August 15 - Flight Across America Press Release Matt Verdieck from Bend will carry the Oregon Flag to NYC. Jun 18 - New online Calendar in the toolbar to help keep you organized. May 29 - Dale Evans has an update on the effort to get a manager for S07. 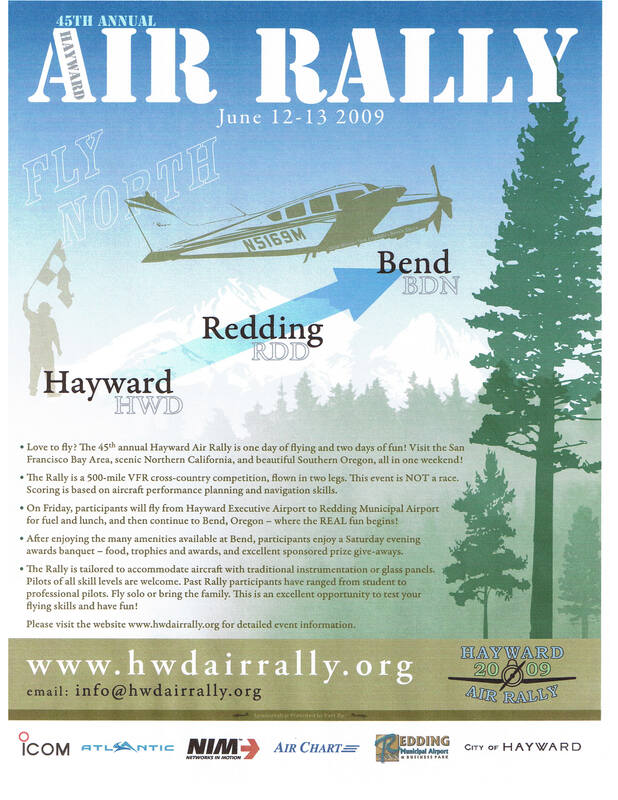 Mar 23 - Dale Evans, in his role as Member of the Airport Ad Hoc Technical Committee, wrote this letter to David Hales, Bend City Manager, asking for support for the Palms to Pines race. Jan 12 - Dale Evans, in his role as Member of the Airport Ad Hoc Technical Committee, wrote this letter to David Hales. Mr. Hales is the new Bend City Manager.